All your Health and Fitness needs under one roof! Welcome to Moonee Valley Health and Fitness. Your local personal training studio and Exercise Physiology Clinic in Melbourne, VIC. Our aim is to help give you a fresh start towards living a healthier lifestyle and make sure you get confidence you deserve. 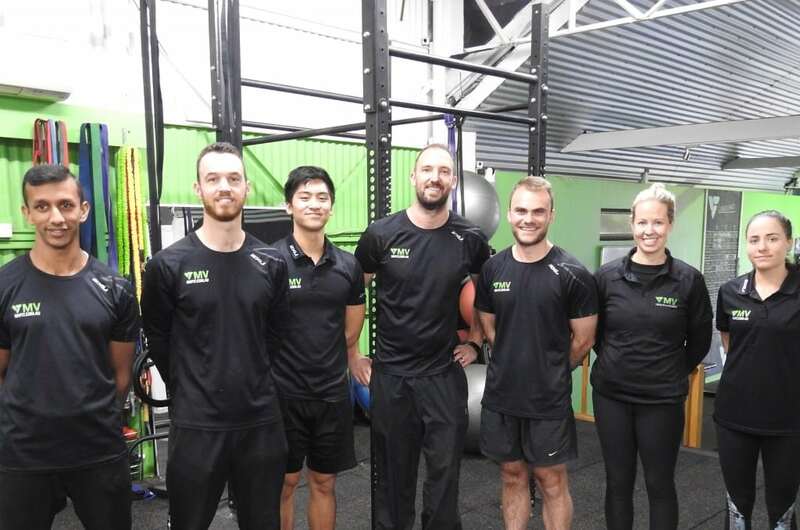 Our team of trainers are university qualified exercise professionals that have over 10+ years of training experience with helping people just like you to succeed. We have a great team of highly skilled and knowledgeable personal trainers, exercise physiologists, nutritionist and massage therapists. Come in and trial our Group Personal Training Sessions. Life can get busy, and trying to schedule in exercise in our lives can sometime be hard. That’s where we come in, our personal trainers set up fitness programs tailored to your life style. We provide trainers that train anytime from 5am til 10pm so there are no excuses! Starting a fitness program does not have to be daunting, we have created this personal training space and have developed and succeeded at producing high quality facilities and most of all, fitness programs that will suit your health and fitness goals, no matter how big or small they are. Guarantee of RESULTS – Our team of trainers are with you every step of the way with constant support and motivation and expert advice on all things, fitness, diet and lifestyle changes. We make sure you get trained by the best for the best results. Whether you want to lose weight, build muscle, pass a fitness test, start a fitness routine or just want break up your day with exercise. we make it easy, effective and most of all enjoyable. Moonee Valley Fitness is a private fitness studio that has been established by experienced and highly qualified physical trainers to suit your needs. We know that going to the gym is not for everyone and that they can often be intimidating to most people. We can also appreciate that finding the motivation to go to a gym can be difficult, let alone getting that piece of equipment you really want. That’s where we fit in! Our personal training studio is a private studio where you will only be working out with your trainer and no other general gym goers. We have the latest and highest quality fitness equipment which you will use during each of your sessions with us. We guarantee to make sure that YOU feel completely comfortable and aim to create a safe and fun environment where YOU can train to YOUR personal best. 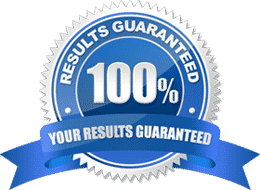 We promise that we are simply about YOUR results and transforming your life. We guarantee your investment with this simple promise. Follow your program 100% for 8 weeks and you will get unbelievable results. Whether you have 5kg to lose or 50kg to lose or your looking to improve your fitness and health. Our programs gets results!